There are still several dogs and cats looking for their forever homes! 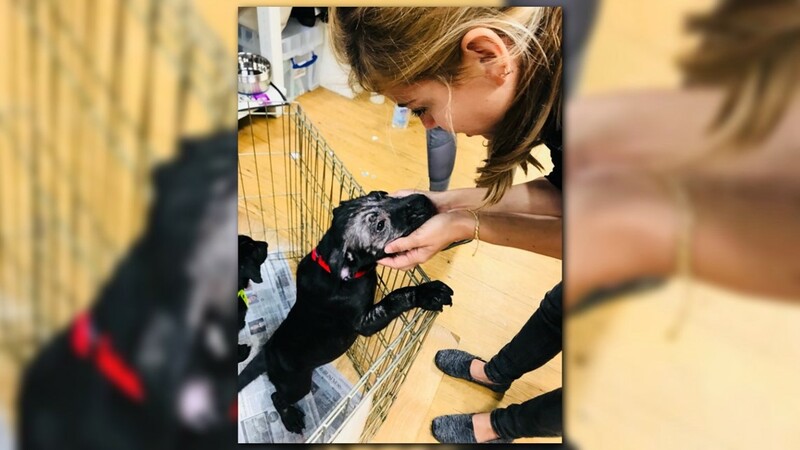 Tropical Depression Florence, which was originally Hurricane Florence, forced dozens of dogs and cats to be evacuated to the Washington, D.C. area. As of Sunday, many of those animals are in foster homes and some have already been adopted. 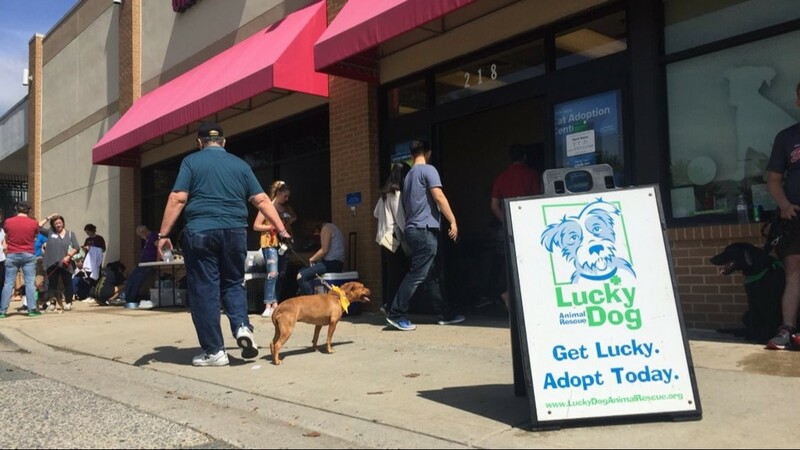 Many of those dogs were available for adoption at the Gaithersburg PetSmart on Sunday. Debbie and Mark Zhou made a special trip to PetSmart to see the evacuated pets. 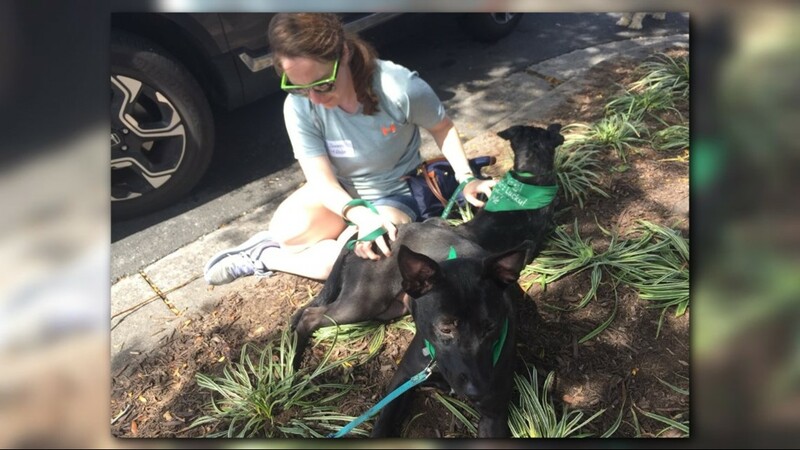 "We were browsing online and we just saw so many of the dogs that were up for adoption were from the hurricane," explained Debbie. Check out one of the DMV's 53 newest residents! Tigger is a 1-year-old shepherd/lab mix. 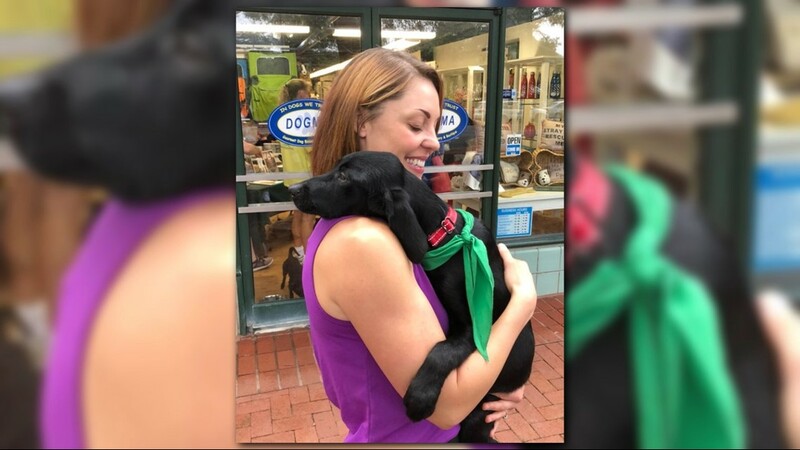 He arrived from a Hertford, North Carolina shelter in Hurricane Florence's path. He'll be staying with foster volunteers through Lucky Dog Animal Rescue. Clarice came to DC from South Carolina to get out of Hurricane Florence's path. She's had a stressful 8 weeks of life so far, but her hair loss is nothing that a little TLC can't fix! She's up for adoption with Lucky Dog Animal Rescue. Meet Chewy! 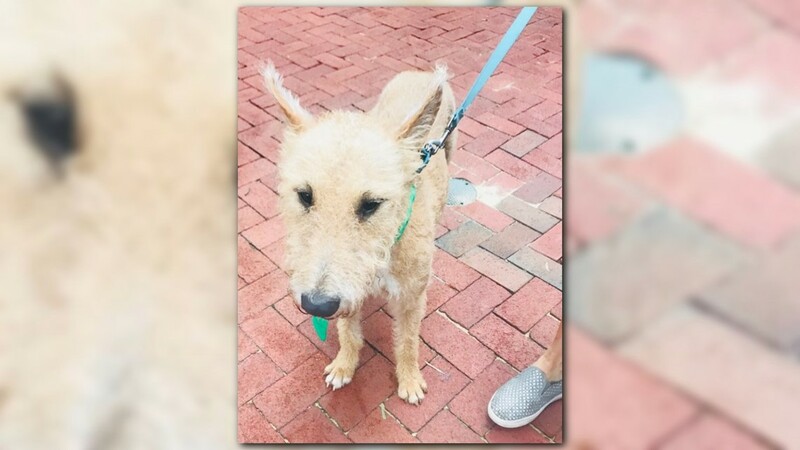 He's a 2-year-old Airedale mix, housebroken and looking for love. He was evacuated from a shelter in the path of Hurricane Florence. Chewy is available for adoption through Lucky Dog Animal Rescue. Alisa Philo meets her new best friend for the first time. 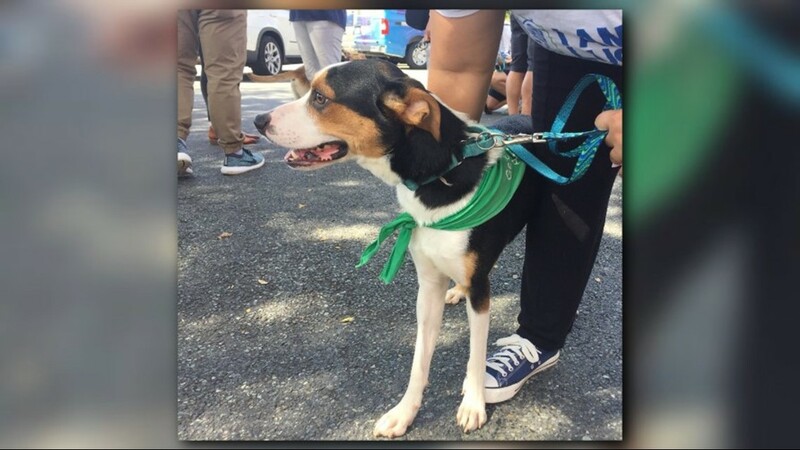 Eight-year-old Bandit is one of Lucky Dog Animal Rescue's evacuees from North Carolina ahead of Hurricane Florence. This is 4-month-old Frieda! She's been a sick puppy and lost two of her siblings to Parvovirus. She's all better now and super sweet! She's an evacuee from Florence's Hurricane path. Now she's looking for a home through Lucky Dog Animal Rescue. Meet Maddie and her foster dog, Skeeter! Skeeter was evacuated from Florence Co, SC before Hurricane Florence hit. Now Skeeter is up for adoption with Lucky Dog Animal Rescue. 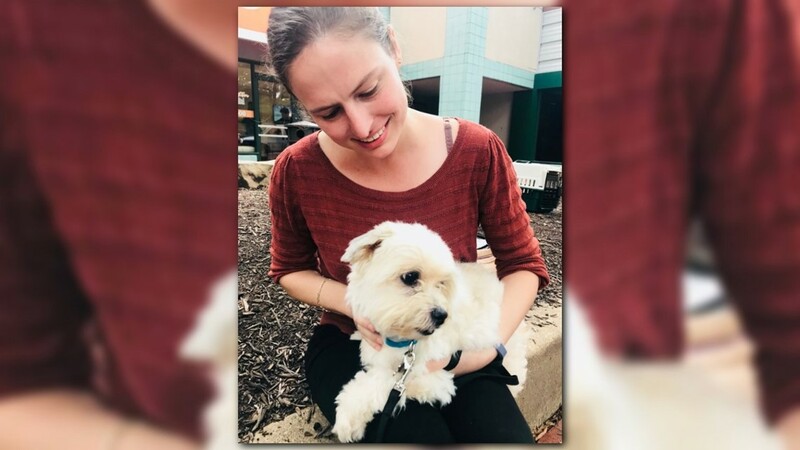 Lucky Dog's Executive Director, Mirah Horowitz, said there was an uptick of surrenders in South Carolina shelters as the hurricane's path became clear. "I think what happens is, people are evacuating and they simply don't know what to do with their animals," said Horowitz. "So they take them to the local shelters on the hope that they will be better off there." Twenty-six dogs were adopted at Sunday's adoption event. Twelve of them has just been evacuated out of Florence's path. 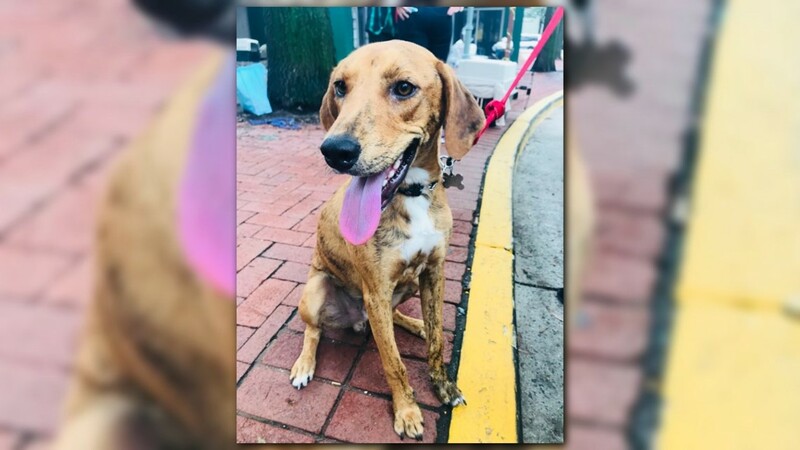 Horowitz said the dogs and cats they have placed in foster homes so far are just the beginning of the efforts to help animals impacted by Florence. 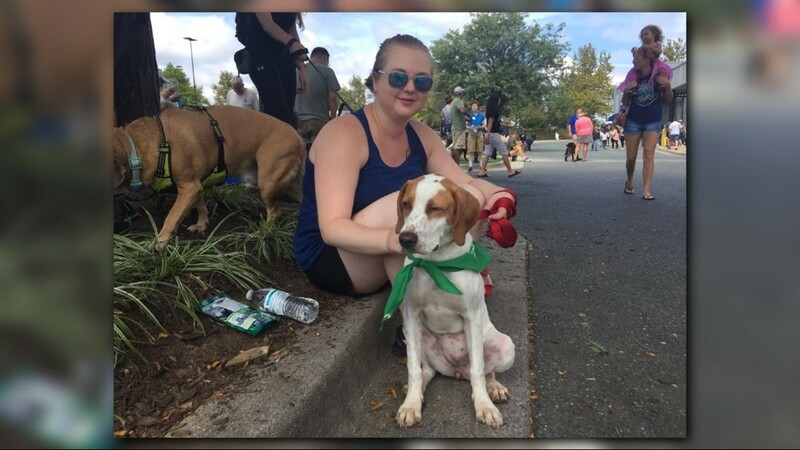 She said the group is anticipating another transport of animals next Saturday to make room for other animals in Carolina shelters. For more information on adopting one of the dogs evacuated from North and South Carolina, check out Lucky Dog Animal Rescue.